Angel is from 2A, just as her name, she is a lovely and active Angel with a kind and warm heart. At school, as the monitor, she is not only a great helper to the teachers but also a good friend to the students. At home, she is very polite to the elder and often helps her parents to do some housework. 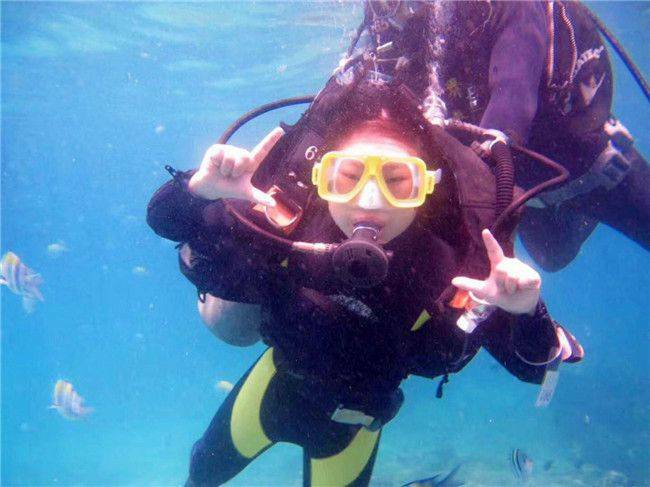 With a wide range of hobbies, she shows talent in painting, reading, dancing and piano. And she also made lots of achievements in her hobbies. 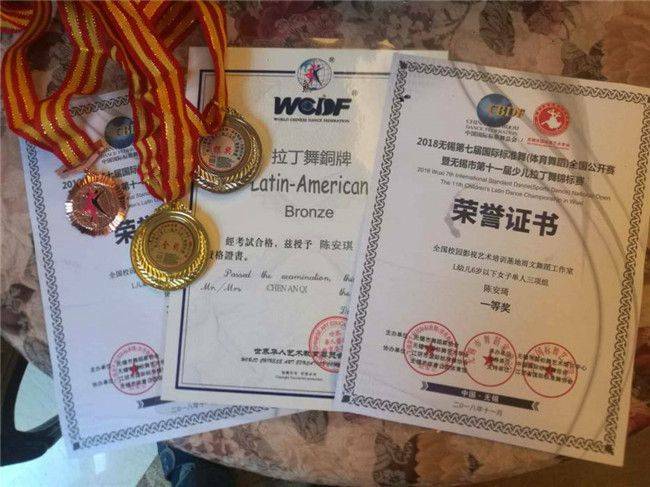 Such as 2018 Wuxi 7th International Standard Dance (Sport Dance) National Open the 11th Children’s Latin Dance Championship in Wuxi. She understands that it was her parents that raise her and the teachers educated her. There is still a long way to go. She is heading the way to be a good student, an excellent girl and a lovely angel. Shirley is from the sixth grade. She is a cheerful and optimistic student who is especially excellent in academic performance. Since she was a child, she has been self-disciplined and hard on herself. She would make great efforts and carefully plan what she want. She is a kind girl who is enthusiastic about the public welfare establishments in her spare time, she always donates her clothes and books to the children in the welfare institutes. At school, she is able to abide by school rules and regulations, actively participate in school activities. 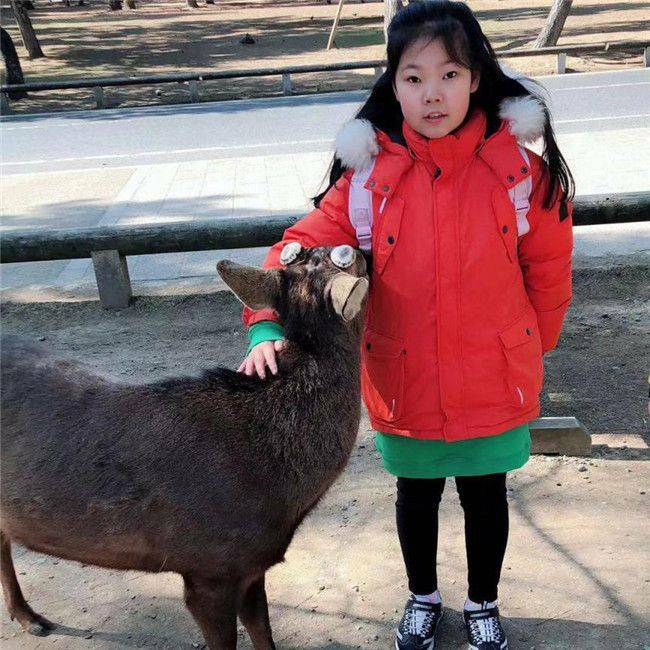 In her daily life, she is getting along well with classmates and help them learning the courses. 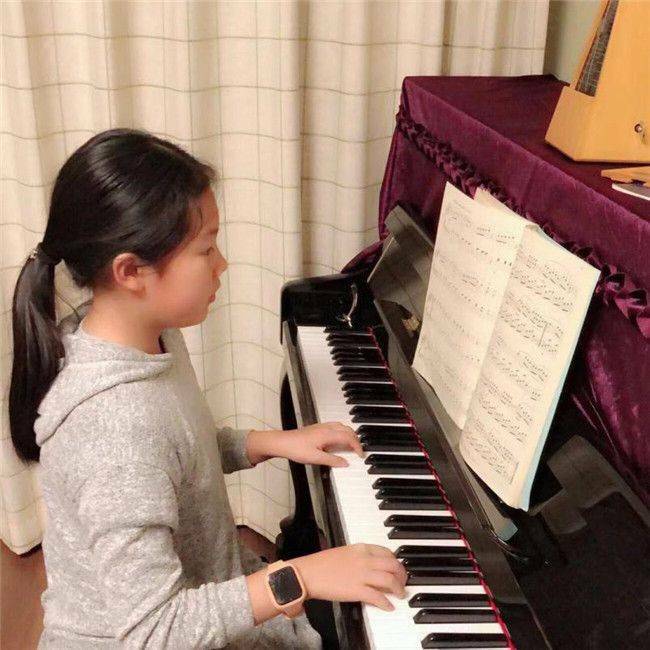 She has a wide range of interests, namely, listening to music, watching movies, reading books, playing piano, fencing, swimming, playing badminton, etc. She also attends various extracurricular activities through which greatly improved her practical ability as well as the social experience. Practice is good for her to absorb sweetness and full-fledged the wings. 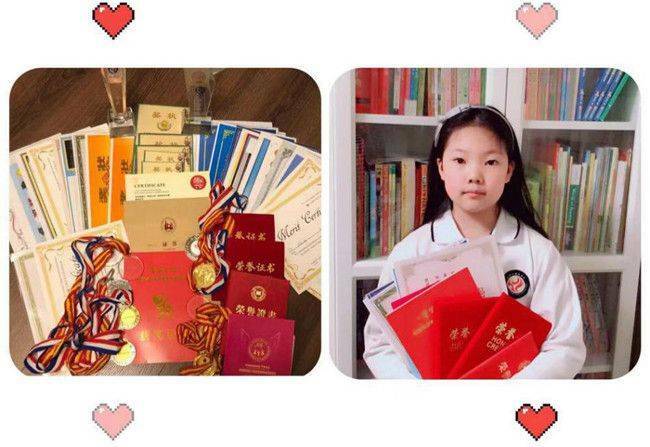 She is brave to challenge herself and actively take part in various activities, thus,she obtains a lot of good results in these competitions. Everyone has their own shining points. I hope you can keep them and rationally aware of your strengths and weaknesses. From now on, you should cherish and appreciate what you already have, be able to be yourself and bravely facing the bright future. Joelle is a new student. She came to WXFLS in 2018. She gets along well with the new classmates very quickly. All the new teachers are kind to her. Joelle has various hobbies. She loves reading comics, drawing and singing. 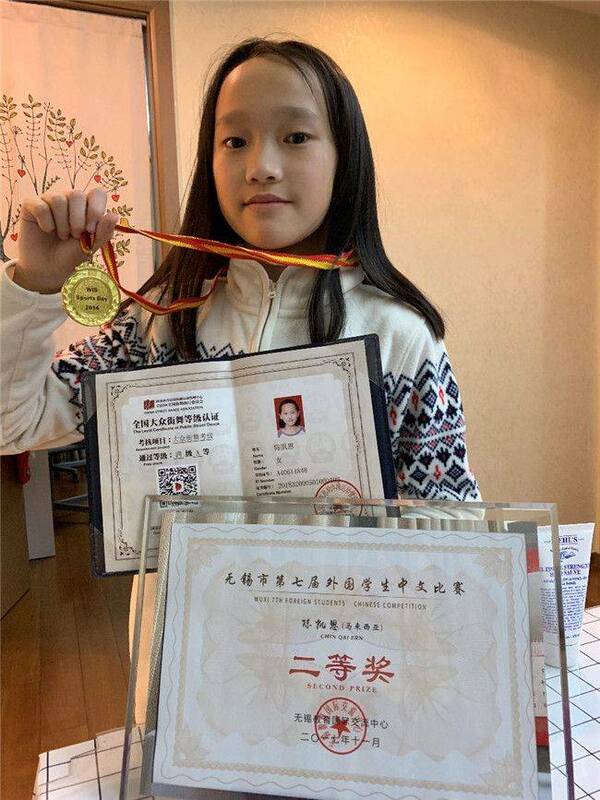 She took part in the Wuxi 7th Foreign Students’ Chinese Competition in 2017 and was awarded the second prize. 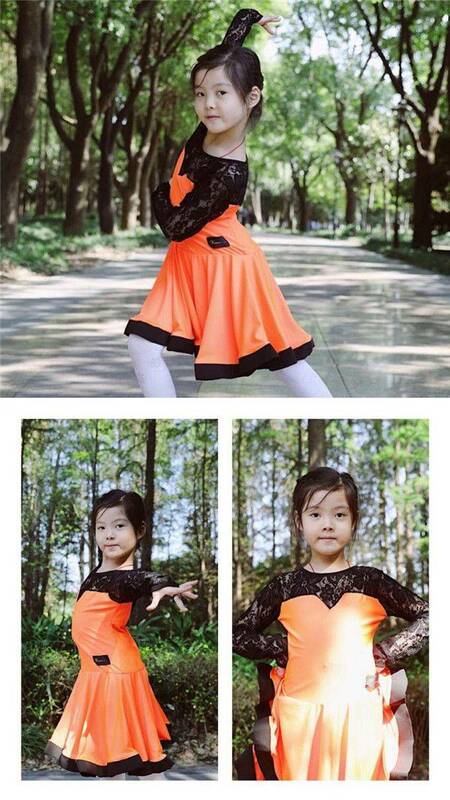 In addition to drawing and singing, she is also interested in swimming, cycling, roller-skating, ice-skating and dancing. Joelle is also attracted into jazz dancing and participates in many jazz dance performances. 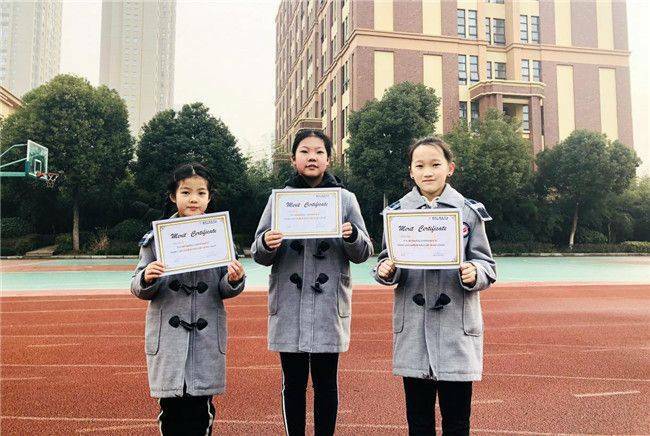 In a short period of time, she managed to obtain Grade A of the 4th Level in the Street Dance Assessment organized by China Street Dance Association. Joelle is a cheerful girl. Keep learning and striving and try her best, she will achieve great success.